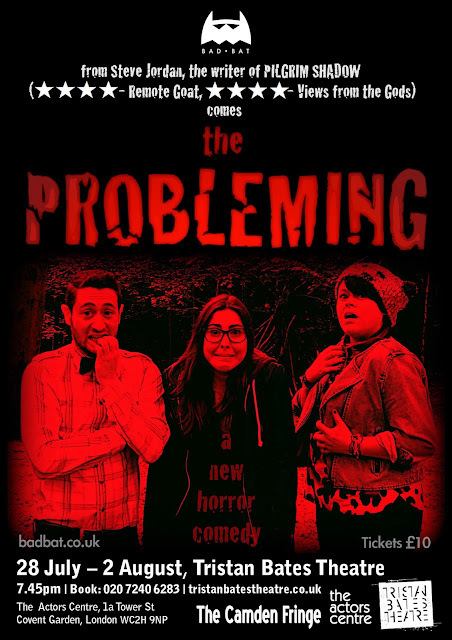 The team's first production under the Bad Bat name was THE PROBLEMING in 2014, followed shortly afterwards by a return run of PILGRIM SHADOW after a successful debut in 2013. 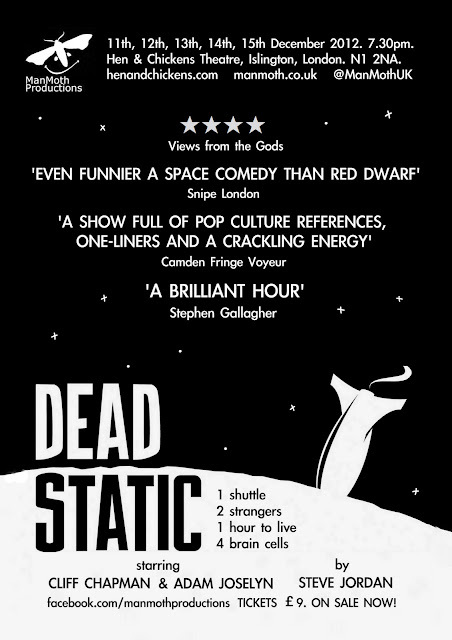 The team also worked on DEAD STATIC in 2012 and A HERO'S JOURNEY in 2011 for ManMoth Productions. 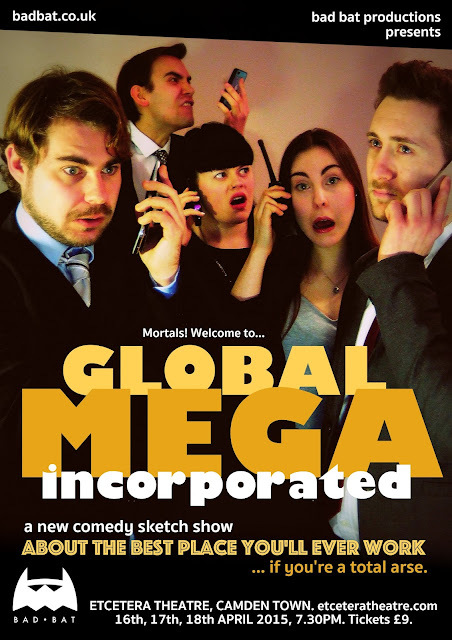 In 2015, Bad Bat debuted their new sketch show GLOBAL MEGA INCORPORATED to sell out audiences and critical acclaim, and also debuted a new science fiction comedy KING CHAOS. 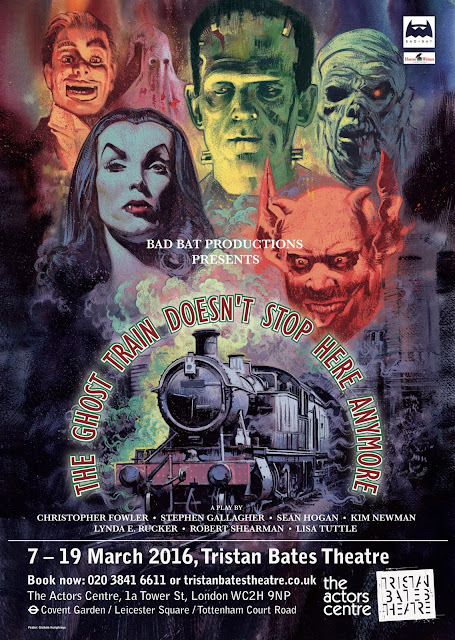 In 2016, Bad Bat produced a acclaimed 2-week run of Kim Newman and Sean Hogan's THE GHOST TRAIN DOESN'T STOP HERE ANYMORE. A comedy sketch show by Steve Jordan & Adam Joselyn. 2016. Lynda E. Rucker, Lisa Tuttle, Christopher Fowler and Rob Shearman. 2016. 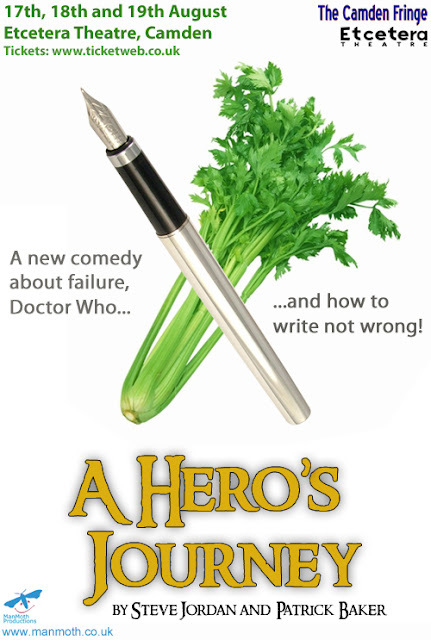 A science fiction comedy by Steve Jordan. 2015. 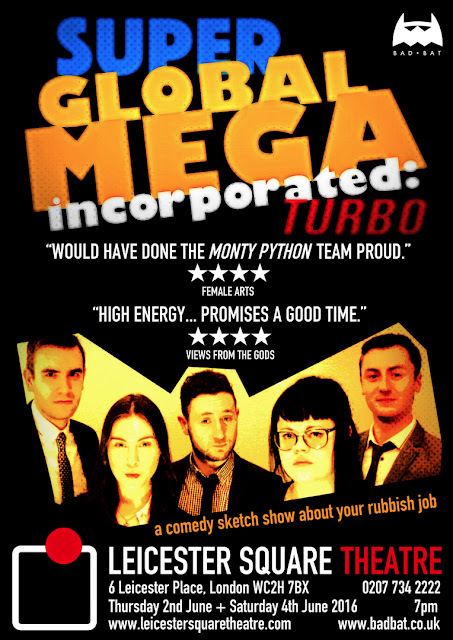 A comedy sketch show by Steve Jordan, Ellen Gallagher, Adam Joselyn & Graeme Hurry. 2015. A science fiction comedy by Steve Jordan. 2013/2014. 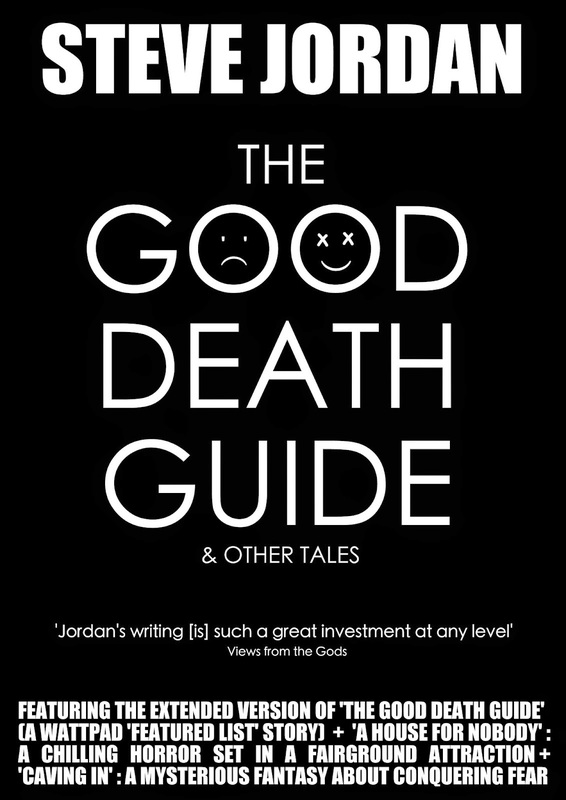 A horror comedy by Steve Jordan. 2014. 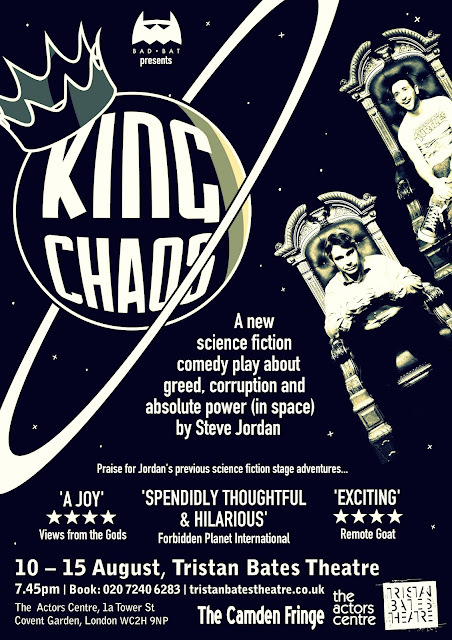 A science fiction comedy by Steve Jordan. 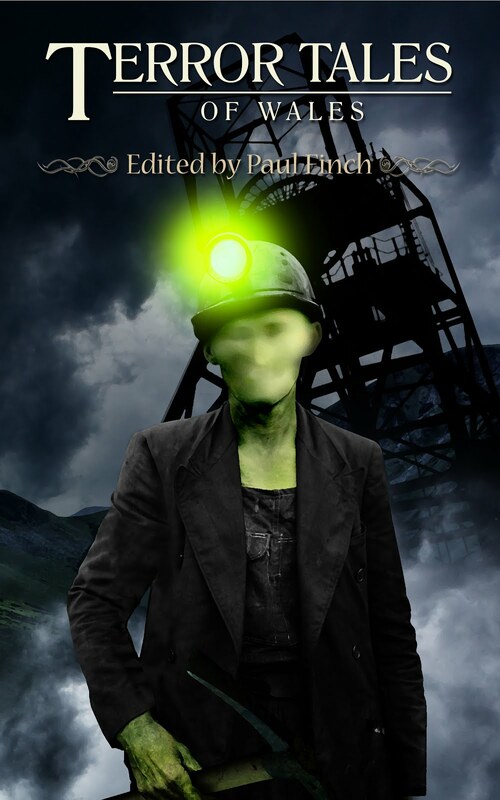 Produced by ManMoth Productions. 2012. 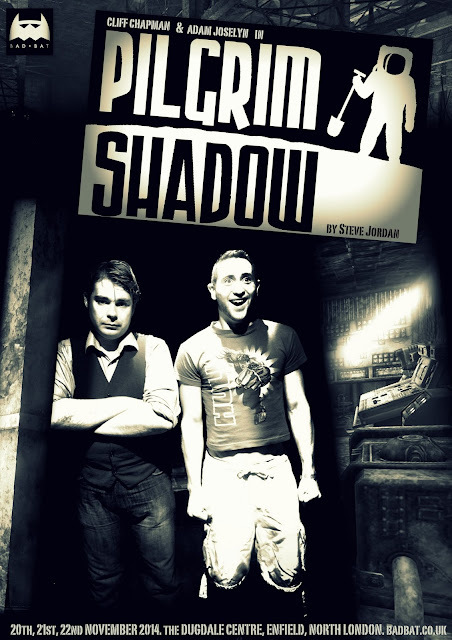 A comedy drama by Steve Jordan & Patrick Baker. Produced by ManMoth Productions. 2011.